Do you use your smartphone for GPS? Travel with your tablet instead of a bulky laptop? Use other portable technology which you depend upon? Then you need a portable battery which can keep your devices working by recharging their batteries when you’re away from home or office. Portable batteries are available in all shapes and sizes – small ones that fit in the palm of your hand and can fully recharge your smartphone once; bigger ones that can recharge your GPS every day for a two-week hiking trip. Whatever your particular need, there’s a portable battery which handles it. But not all portable batteries are created equal. For example, some batteries will charge recent Apple and Android devices at 2-amp and faster speeds, while other batteries are restricted to USB’s default 1-amp speed – forcing you to spend twice as long or longer recharging your device. It’s also the case that sometimes premium and bargain batteries are exactly the same battery just in different cases from different brands, allowing you to save money without sacrificing quality if you know what’s going on. 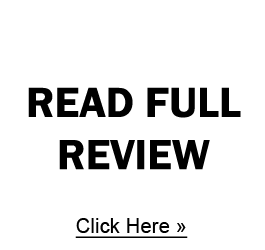 Our critical reviews will highlight the advantages and disadvantages of each battery and brand so you can find the perfect portable battery for you. Available in a half dozen different varieties – with many varieties having several different capacities-there’s a perfect Anker Astro portable battery for almost everyone. The small and wildly successful Astro batteries have been making people happy for years, while the E-series has enough capacity to fill even Apple iPads. Even more extreme are the tiny Astro Mini with just enough capacity for one phone charge and the Pro series which can charge even small laptops. 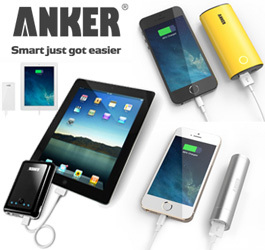 Take a look at all the options from Anker. Another brand of portable batteries that provides something for almost everyone, Jackery batteries have a distinctive style with high-quality builds that go especially well with high-quality mobile devices. 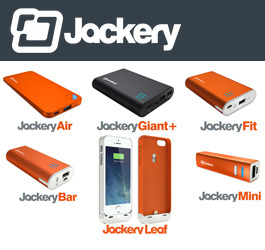 Their innovative Jackery Leaf actually becomes part of your Apple iPhone 5 case, while their more standard portable batteries offer everything from the high-capacity Giant+ (still physically small) to the tiny Mini (still can charge an iPhone 5S). Throw in their Jackery Air which is shaped just like a smartphone so it can fit into those special pockets you see everywhere, and you have a complete line of very attractive portable batteries that can keep you mobile for longer than before. Discover everything you can do with a battery from Jackery. Very attractive and highly functional, the Innergie batteries are for people who want a battery that comes ready to work with their Apple devices. 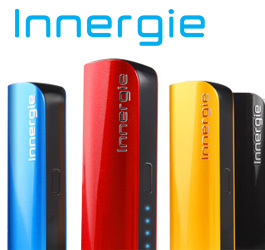 Available in two versions, a small version with one USB port and a slightly larger version with more than double the capacity and two USB ports, the Innergie batteries are perfect for day-to-day needs. Unlike most of their competitors, the Innergie batteries also come with a well-designed charging cord with three interconnected ends that won’t get lost, so you can easily charge micro-USB, mini-USB, and 30-pin Apple devices. If you want a complete and stylish product, check out the PocketCell and PocketCell Duo from Innergie. 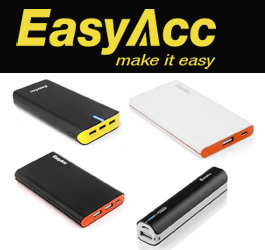 An affordable line of batteries, EasyAcc often sells batteries made in the same factories as higher-end Anker and Jackery batteries but with different cases. 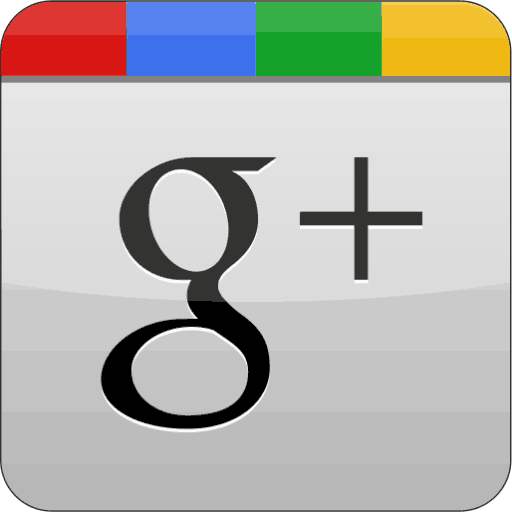 The features are generally the same but the branding is different. However, be careful, EasyAcc sells several generations of batteries-including older batteries that can’t charge modern smartphones and tablets at their max speed. Perhaps more important, older batteries can be less efficient than newer batteries, so a 4,000-mAh Anker might have as much charging power as a 4,500-mAh EasyAcc. Yet, older EasyAcc batteries tend to be significantly more affordable than their competition-so if all you care about is raw capacity to recharge your devices, you definitely need to take a look at EasyAcc. 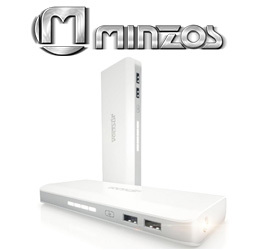 The smallest 12,000-mAh battery we’ve reviewed is provided by the small accessories company Minzos. Featuring two USB charging ports (including a high-charging-speed port), a stylish case, and a built-in flashlight – this could be the tablet or multi-use smartphone recharger you’ve been looking for. Those looking for pass-through power for their Raspberry Pi and other devices should also check out the premium Voltsaf battery from Minzos. A water-resistant battery and a battery with a built-in laser pointer are among the innovative designs available from New Trent. All of their batteries focus on high-quality and attractive cases along with excellent capacity. However, compared to the most recent batteries from Anker and even some bargain batteries from EasyAcc, New Trent batteries have a short warranty period that may leave customers wondering how long their battery will last. In addition, you must be careful comparing some New Trent batteries against other portable batteries (even those also from New Trent) as one of the batteries has much less usable capacity than is currently advertised. 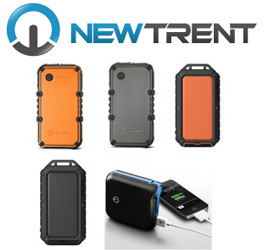 All the downsides and the upsides are discussed in detail in our review of portable batteries from New Trent.